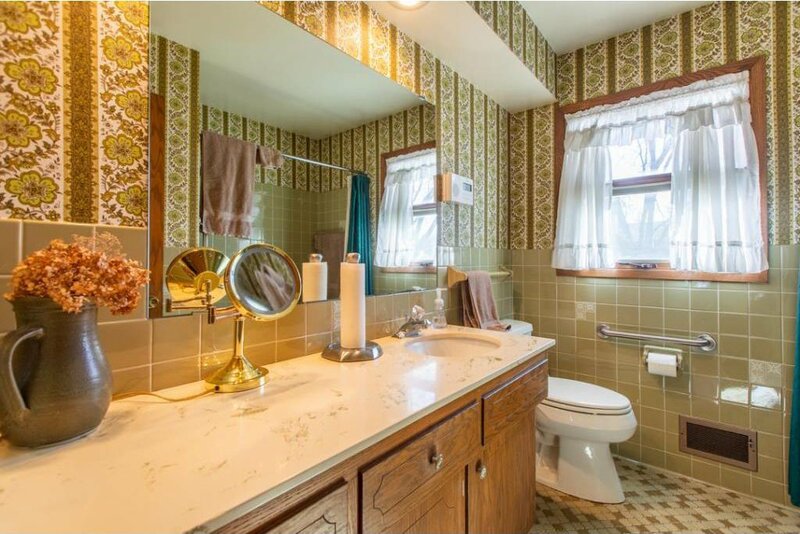 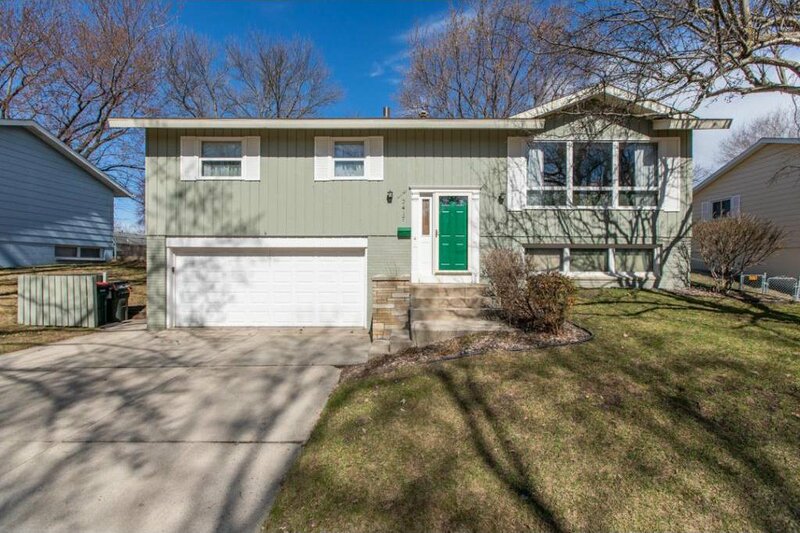 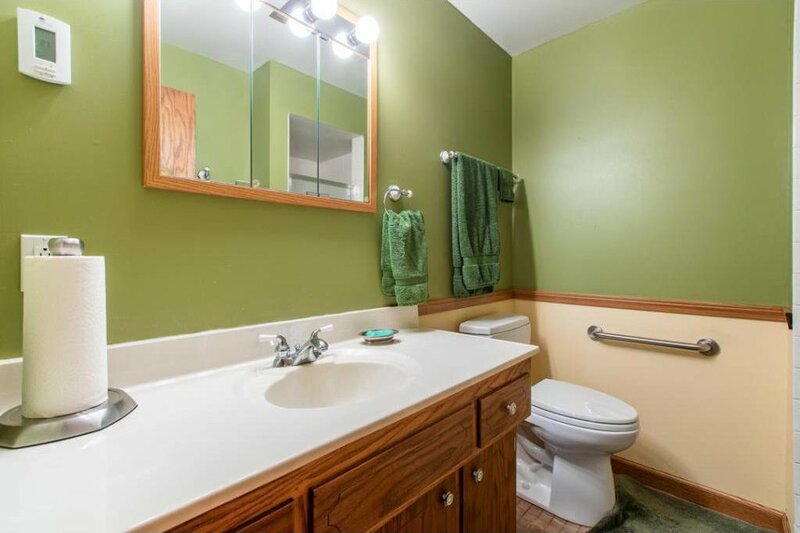 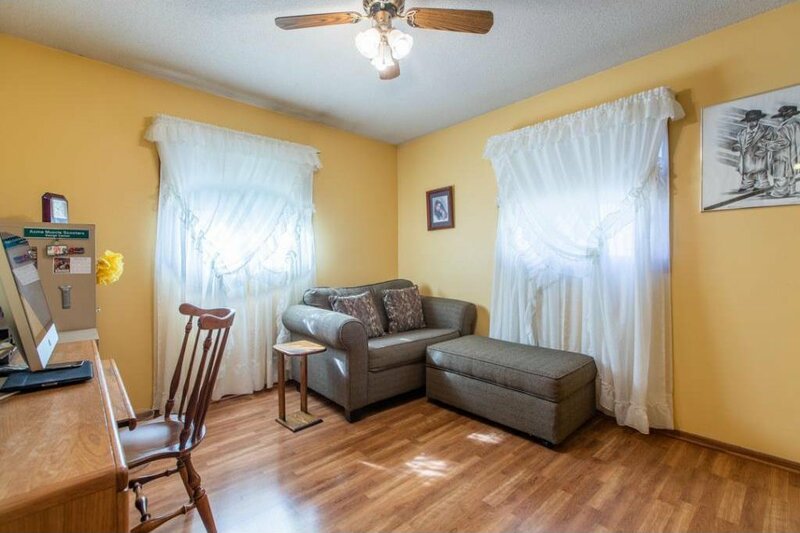 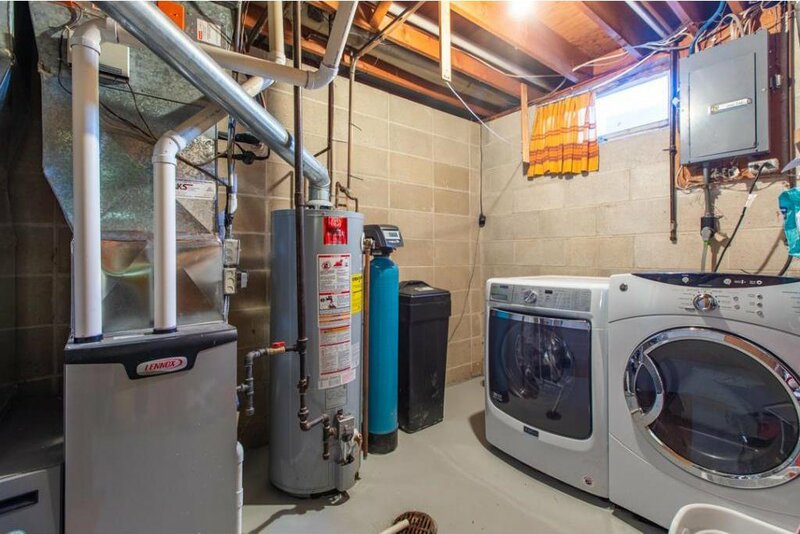 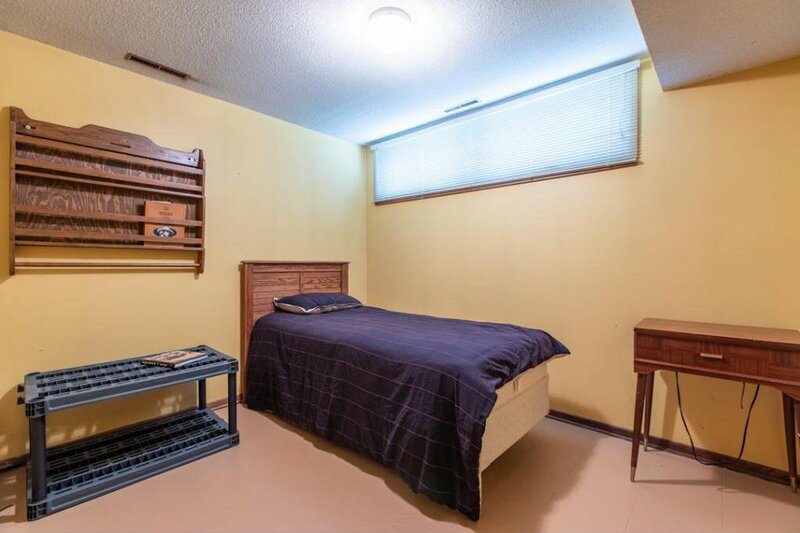 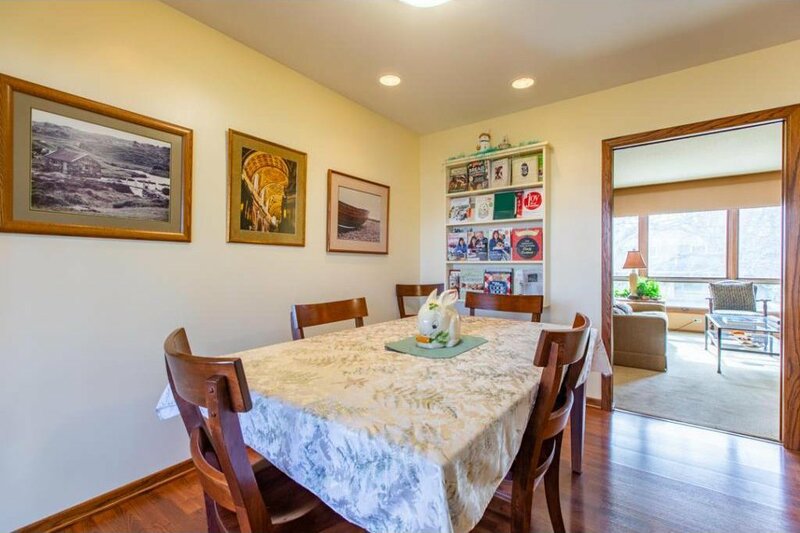 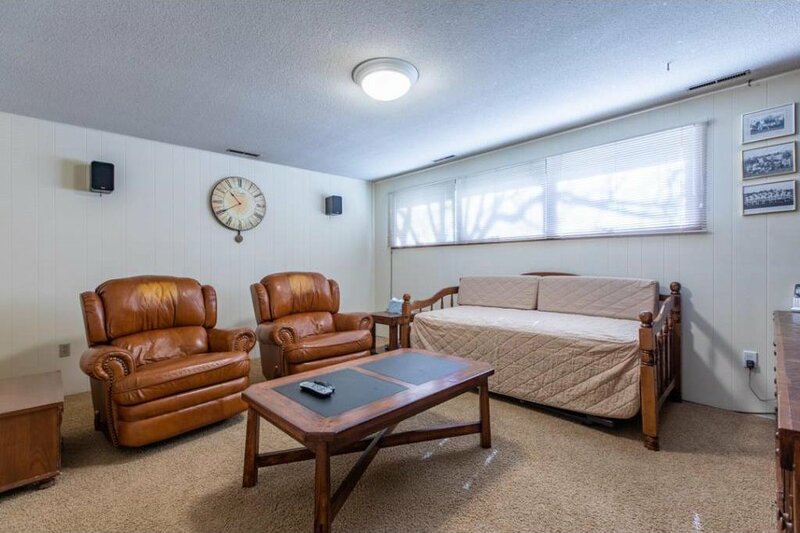 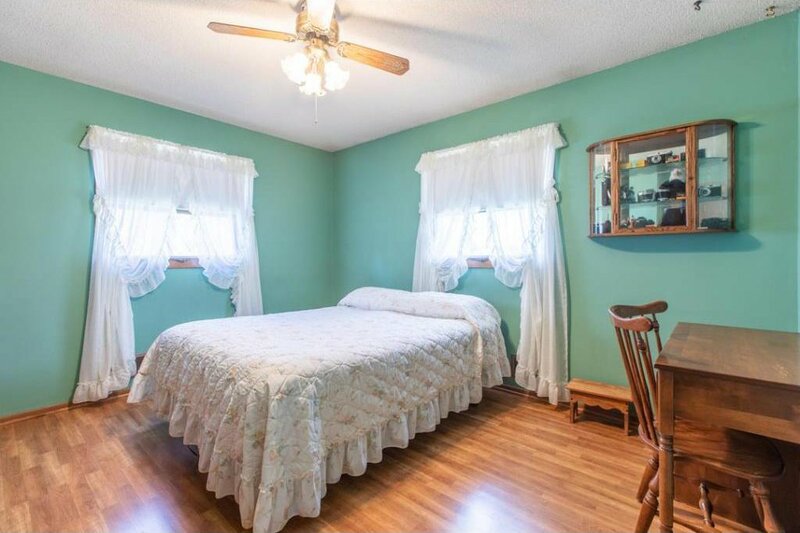 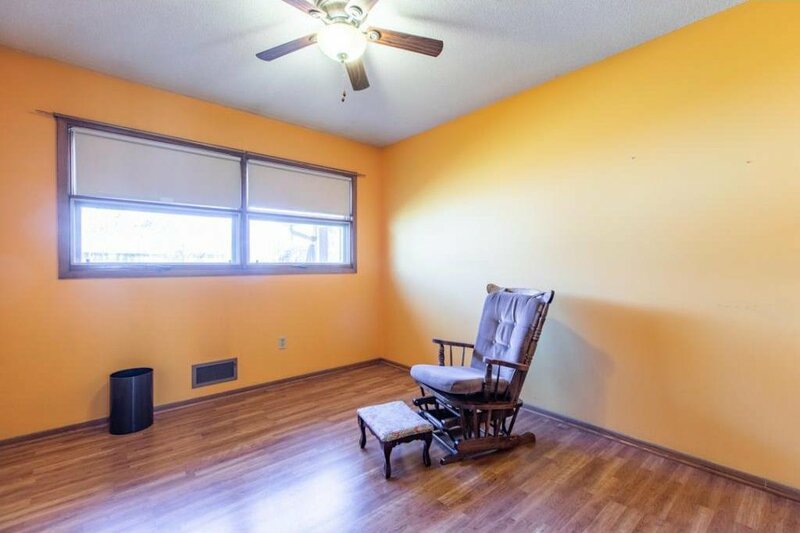 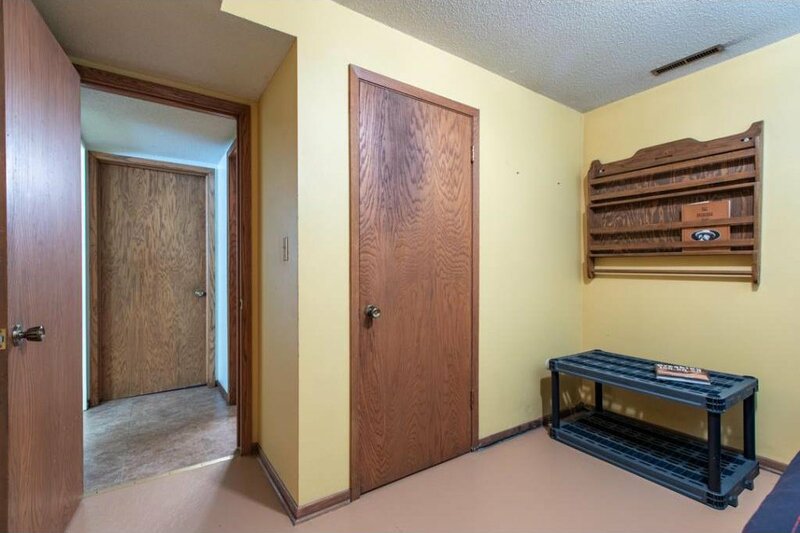 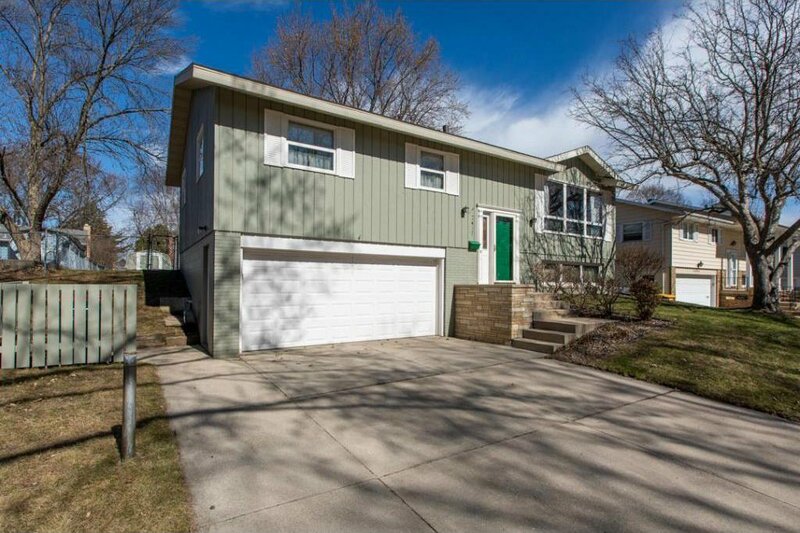 Come check out this well maintained home in a convenient central location. 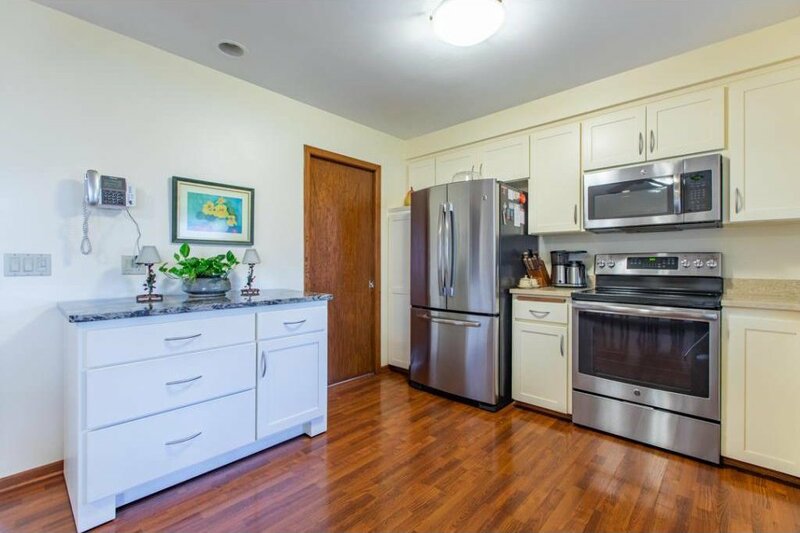 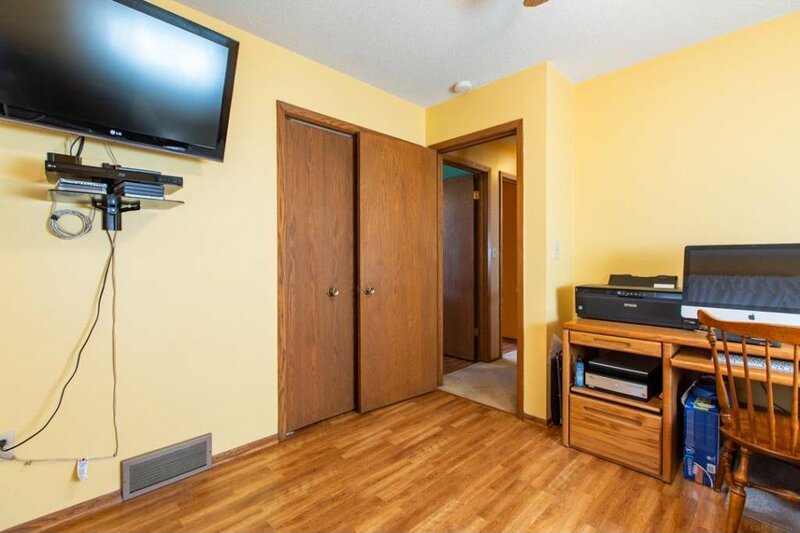 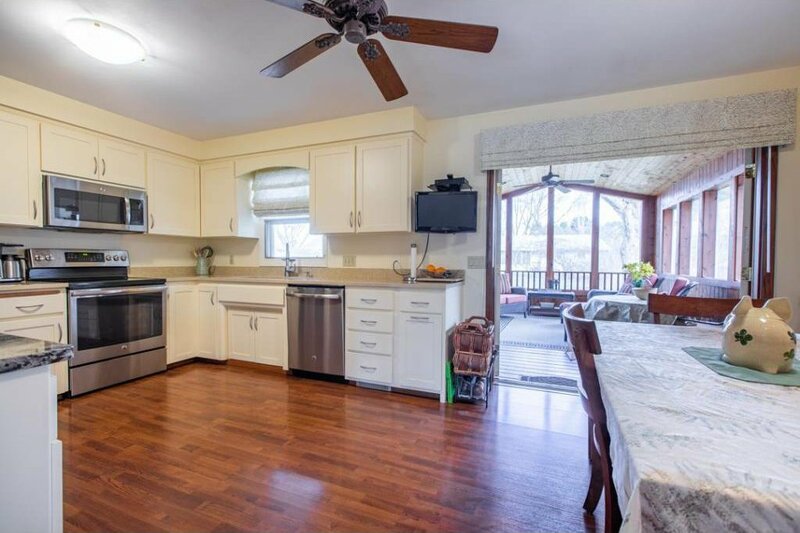 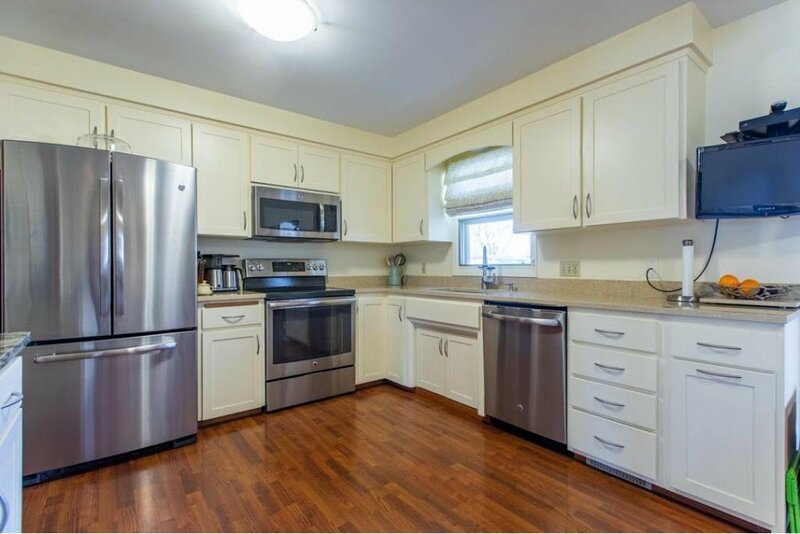 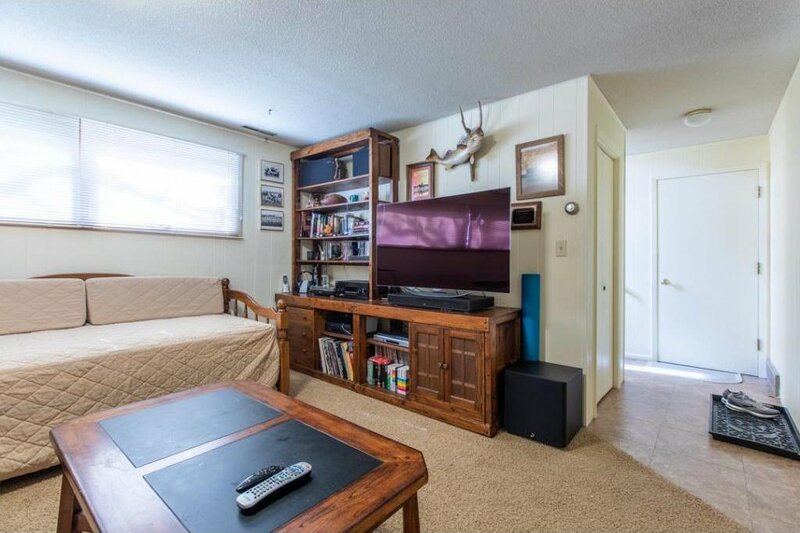 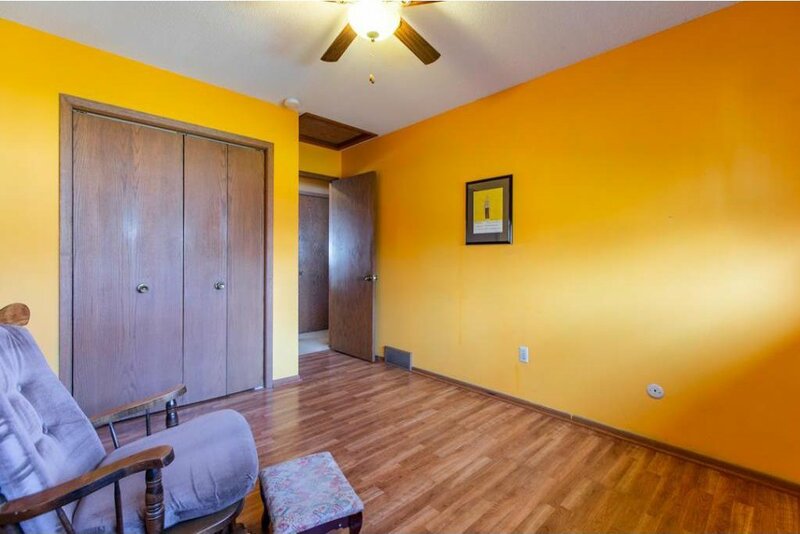 You will enjoy cooking in the spacious kitchen with stainless steel appliances, the living room is sunny and bright and the built-ins will hold all your books. 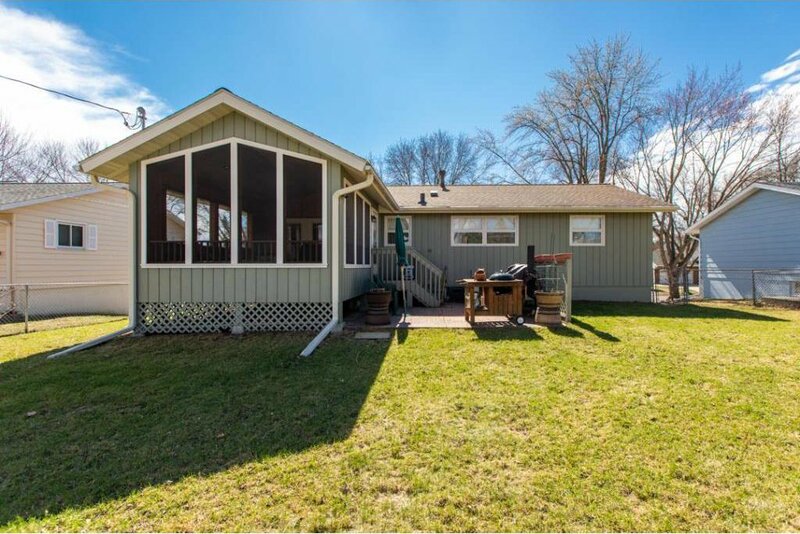 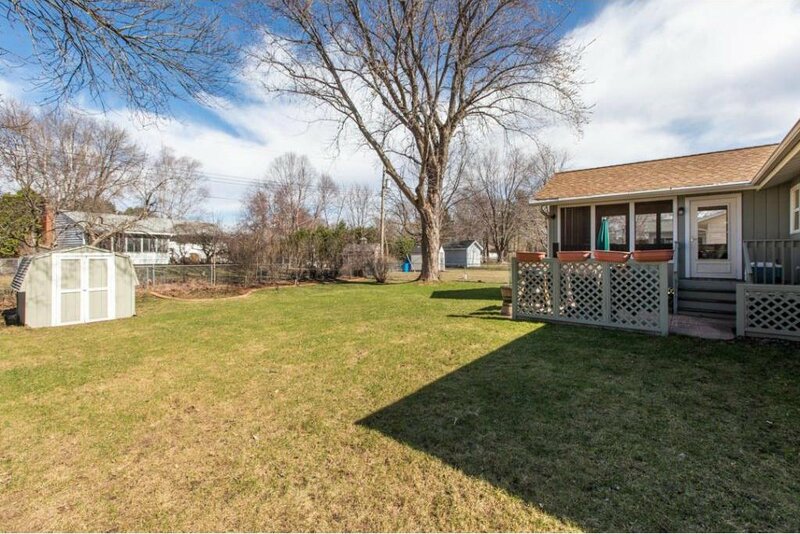 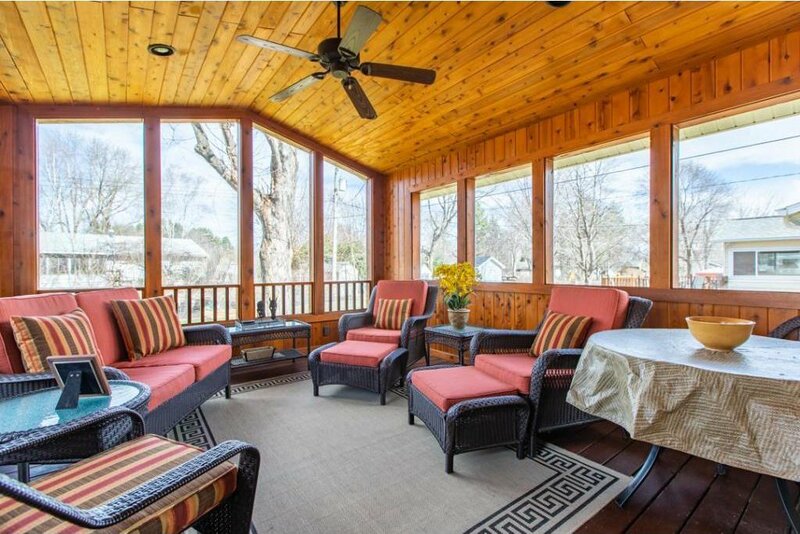 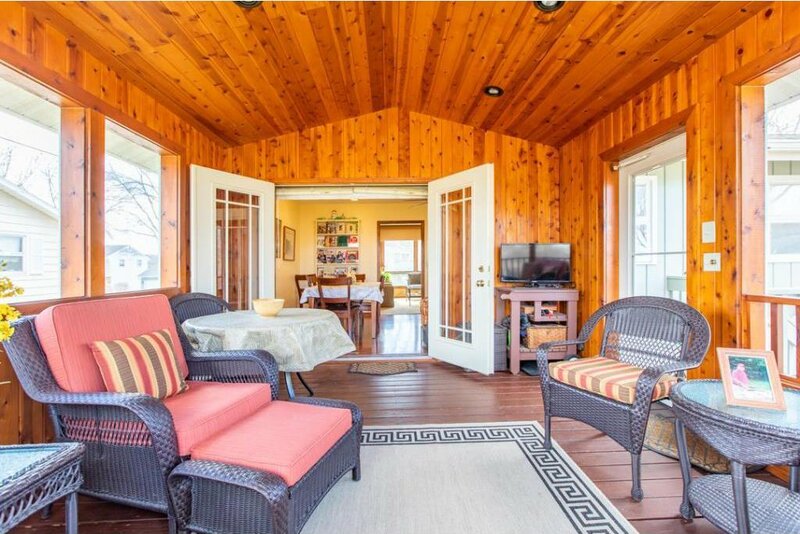 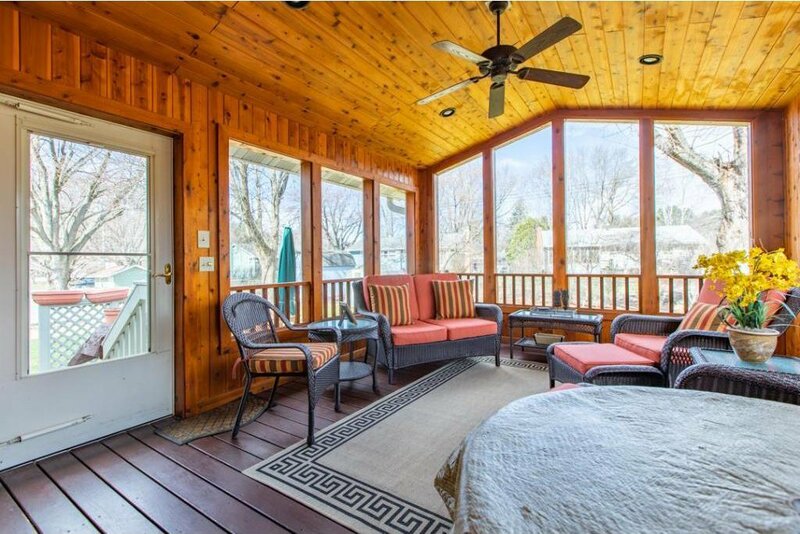 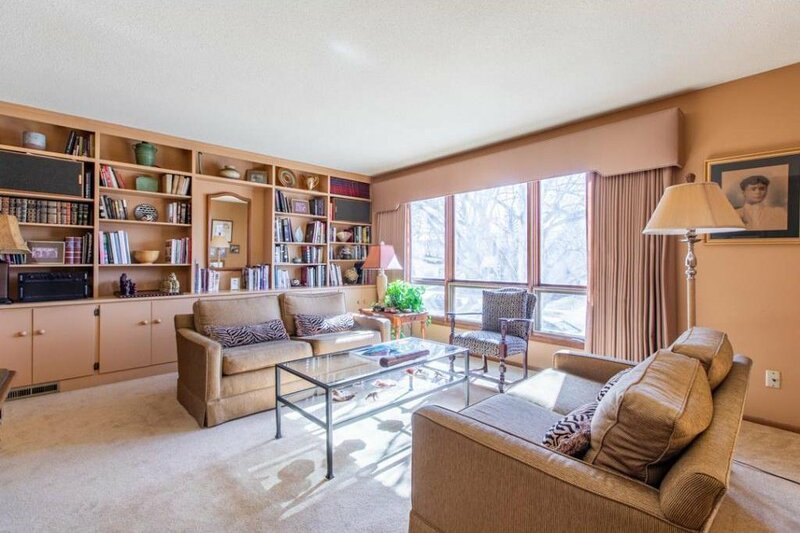 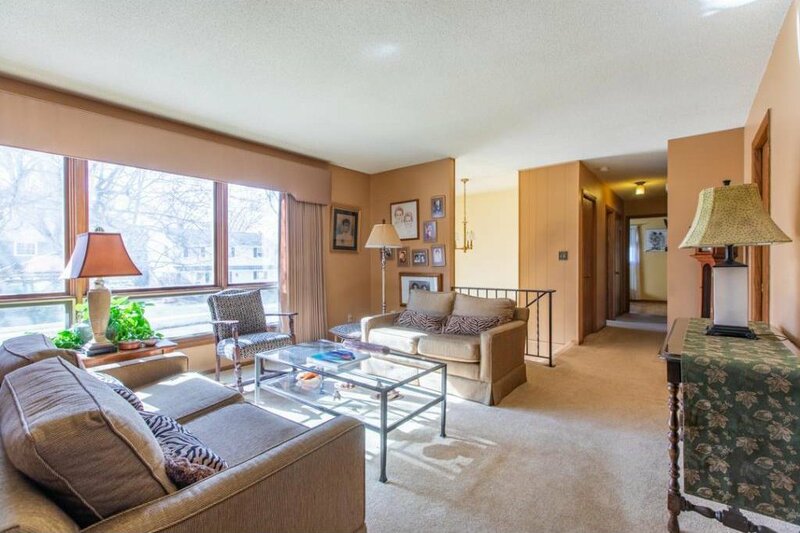 The cedar sunroom is a nice addition, plus the home features 3 bedrooms plus den and 2 baths.